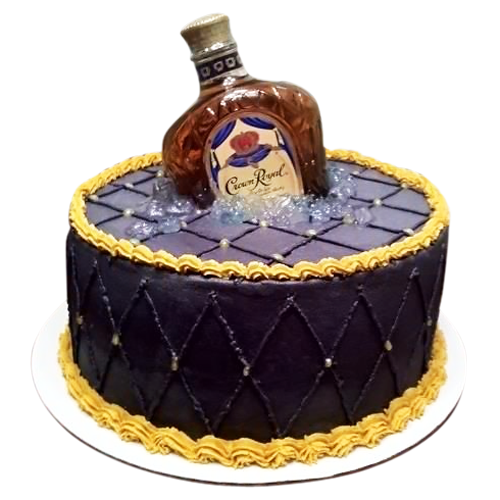 Custom Cake in NYC - Birthdays, Weddings, etc. 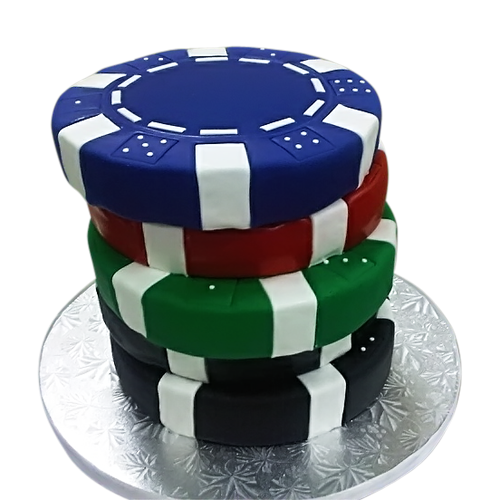 Custom Cake in NYC - Birthdays, Weddings, etc. 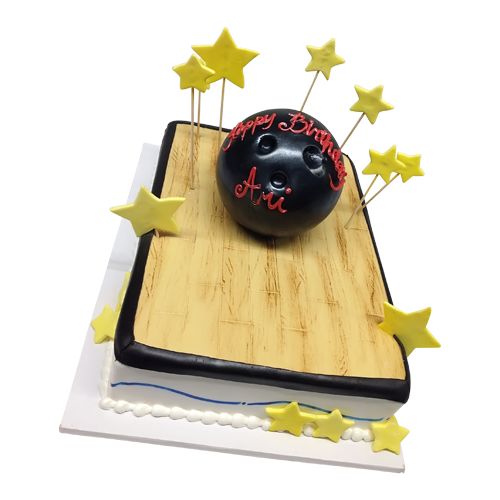 A bowling ball cake for the person who love the game. With yellow fondant stars to cheers the game. 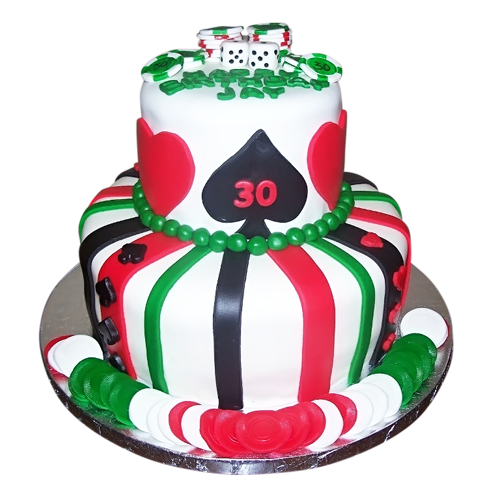 Roll the ball and slice the cake for that party atmosphere.